Happy Easter!..... 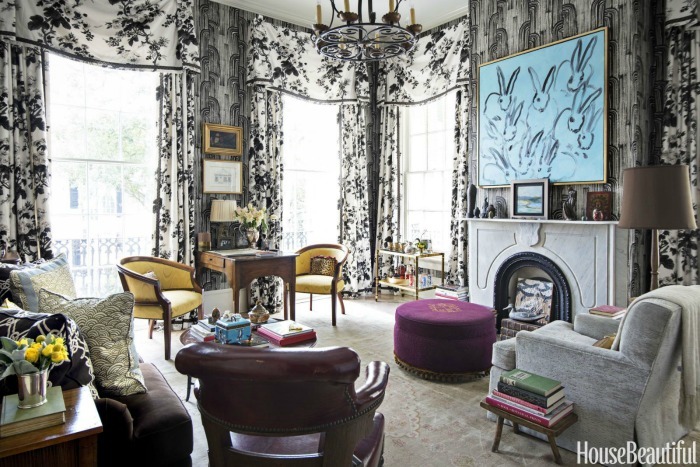 A Hunt Slonem bunny motif painting proudly displayed in the Upstairs Study of the Garden District NOLA home, owned by Leontine Linens founder Jane Scott Hodges. Read more from my feature in the Summer 2017 issue of French Style.